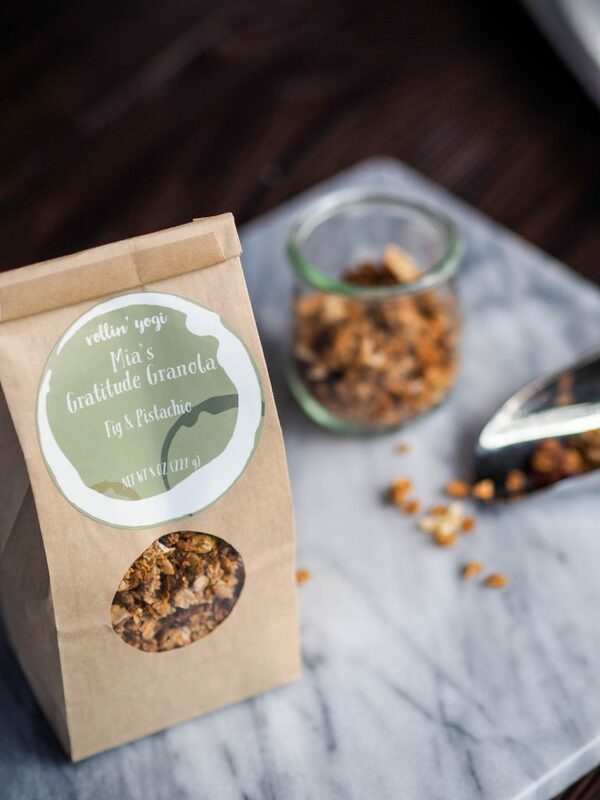 Mia’s Gratitude Granola is crafted in small-batches using organic, gluten-free oats. 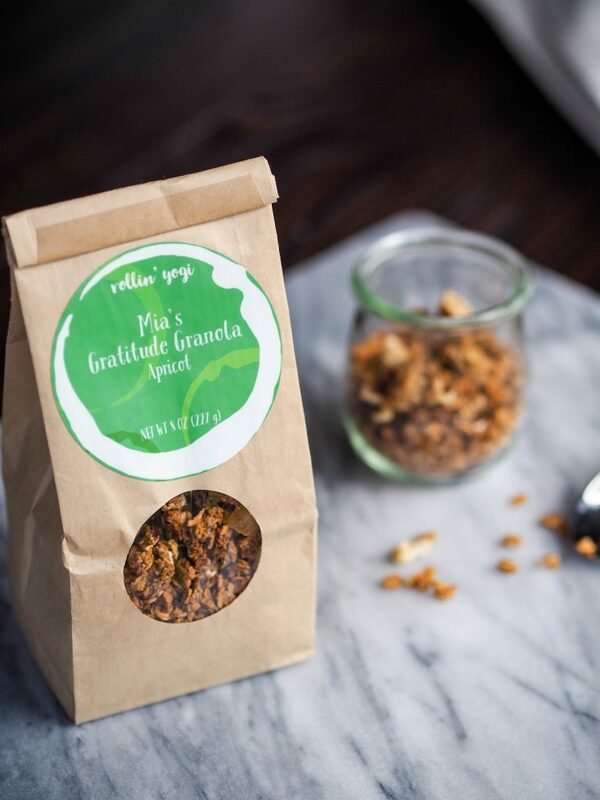 Each variety is mixed with local dried fruits, honey, salts, nuts and spice blends. 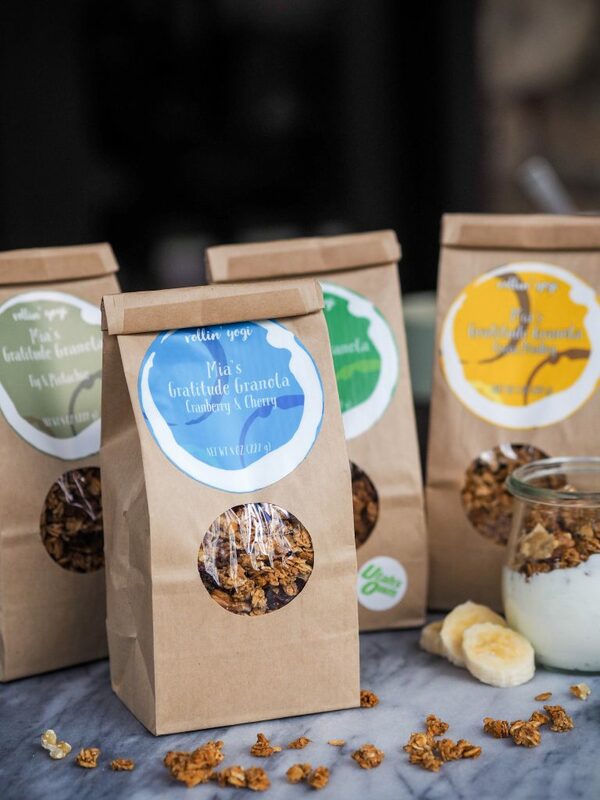 The passion for supporting local vendors marries with our passion for creating the most unique, seasonal granolas to support your healthy lifestyle. 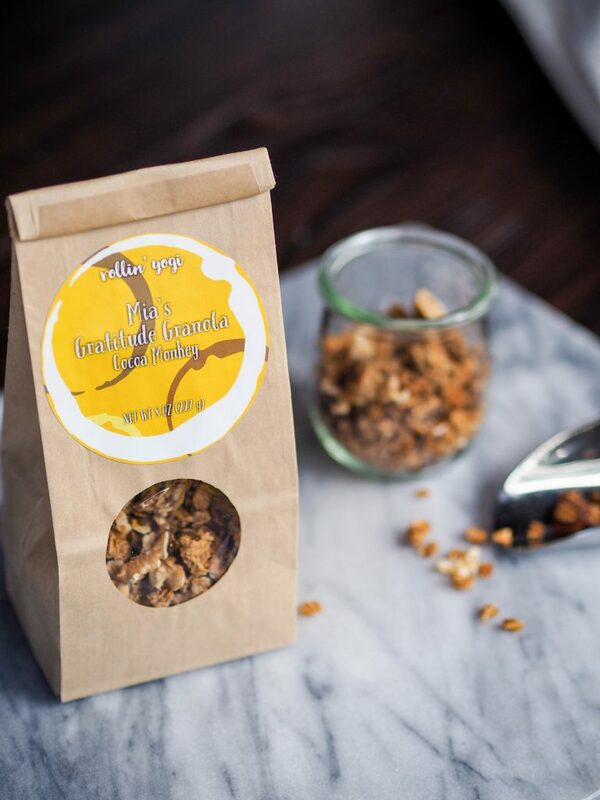 Our granola makes a great breakfast and snack anytime. 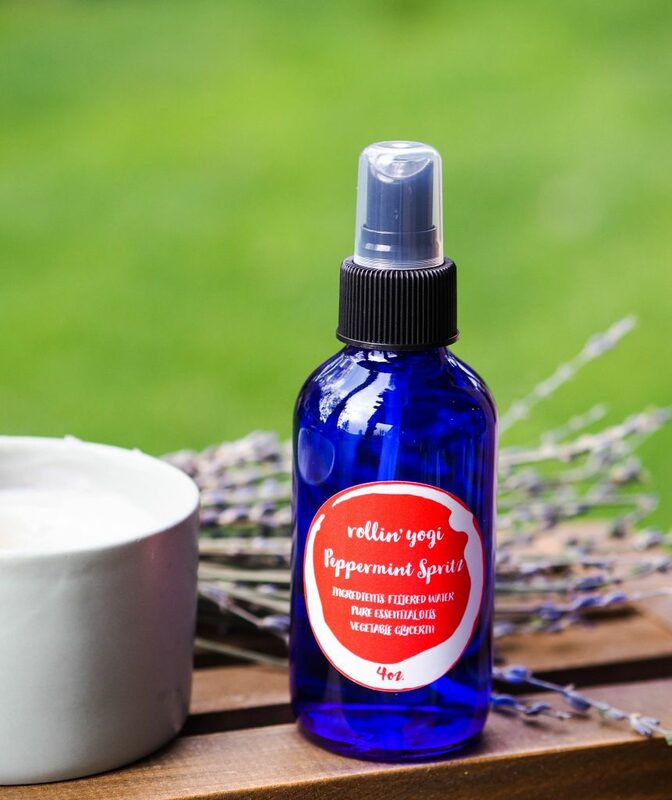 Unique blends of essential oils are blended together to create an uplifting and refreshing effect to support your well-being. 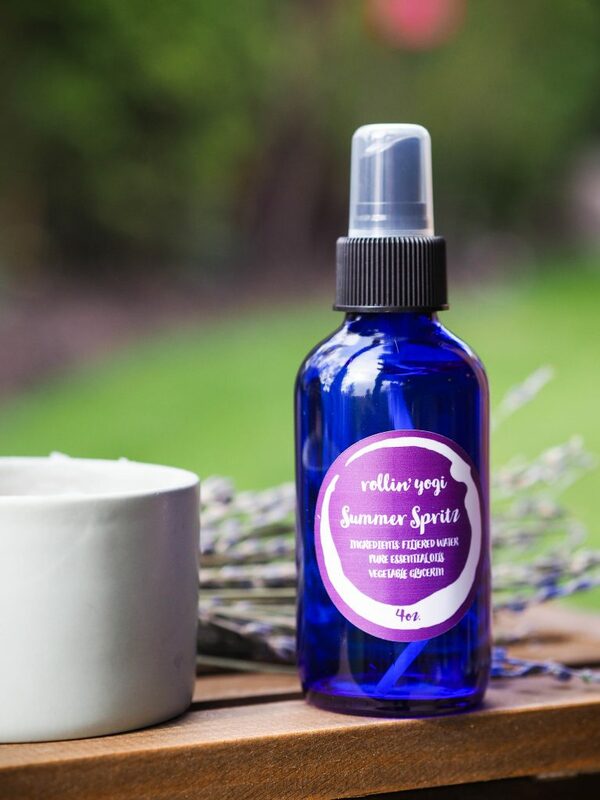 Our spritz can be sprayed on your body, bed linens and around the room for lasting fragrance. Rollin’ Yogi takes yoga off the mat, incorporating movement, breath work and practices that are essential to balanced living. Vinyasa flows, yoga nidra and therapeutic yoga are among the practices that we focus on. Yoga is not just for bendy bodies – yoga is for everybody, our community includes preschool aged children to seniors. Rollin’ Yogi is a health and wellness lifestyle brand that offers tools and practices that cater to all aspects of a happy life. Knowing what you eat, how to move and how to cope with stress are essential for a well-balanced life. Three years ago I began to search for ways of eating and living healthy. The transition from school teacher to small business owner seemed natural and inspiring. 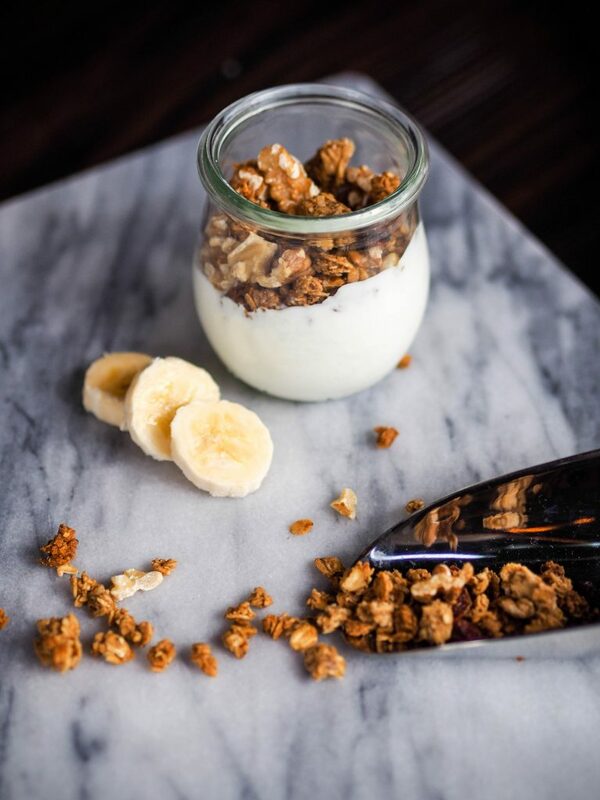 It began in the kitchen with one small batch of granola. The art of cooking began painting itself in my yoga practice. 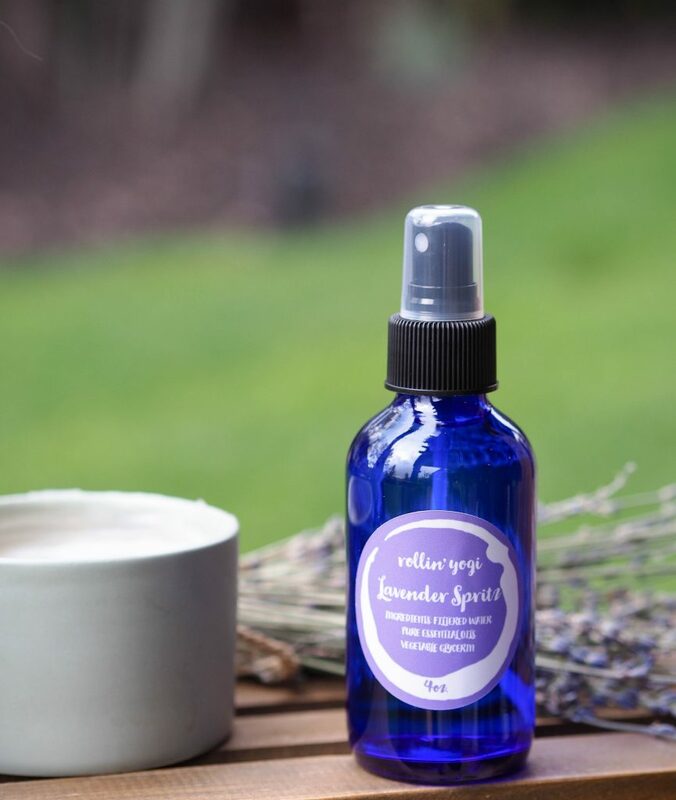 Using essential oils in my yoga practice seemed like a natural next step. 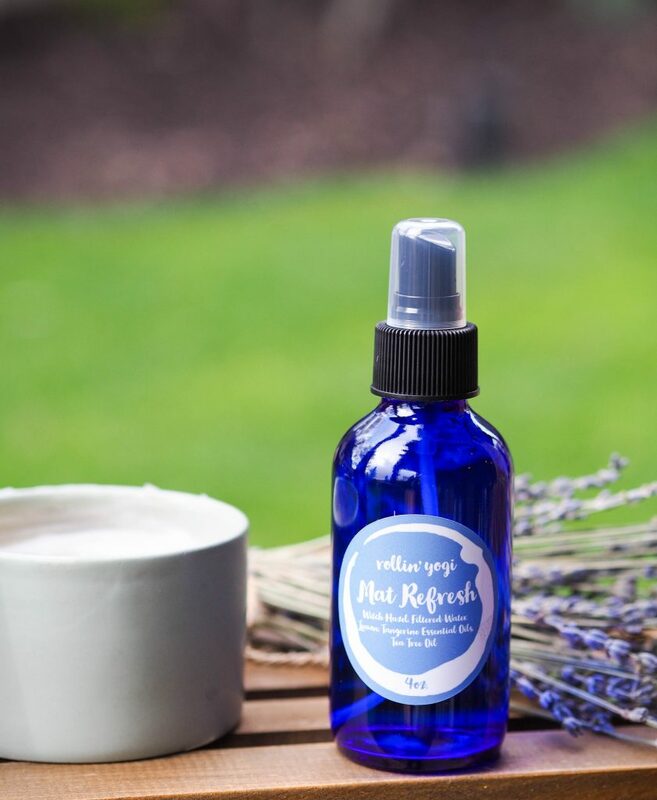 Through this process a health and wellness lifestyle brand was created. Rollin’ Yogi is a lifestyle brand that was born out of my passion for sharing creation. At the core I meet people where they are at and provide for them the tools they need to build a healthy, thriving life. 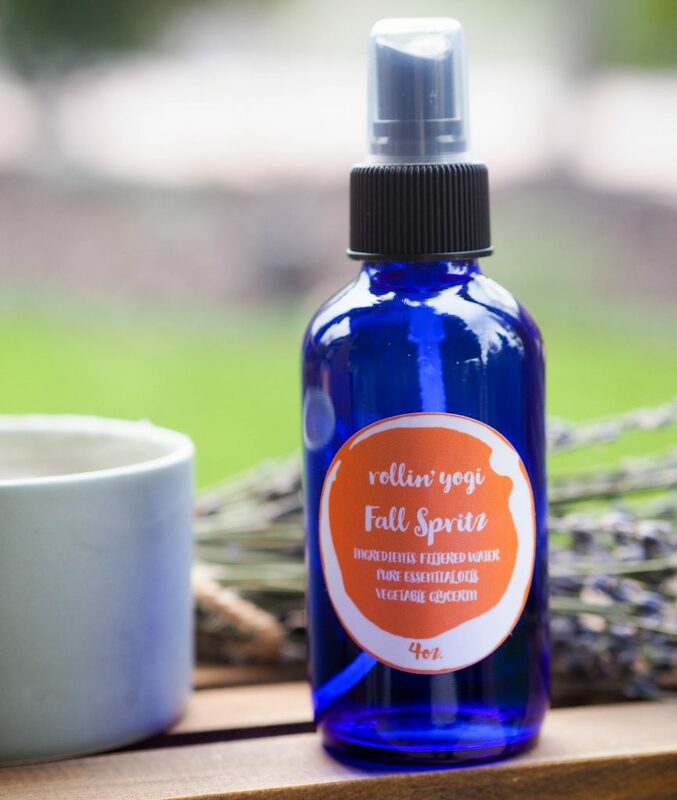 It is more than just granola, yoga and essential oils – my Rollin’ Yogis seek to be the change within their communities, to be their best physically, spiritually and emotionally. 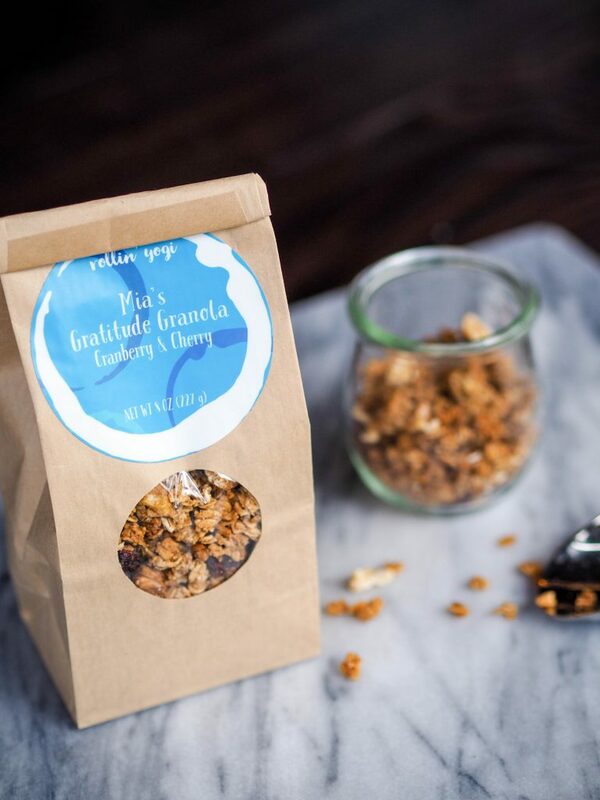 Each yoga practice, bag of granola and essential oil spray is crafted from a place of love from my heart to yours. 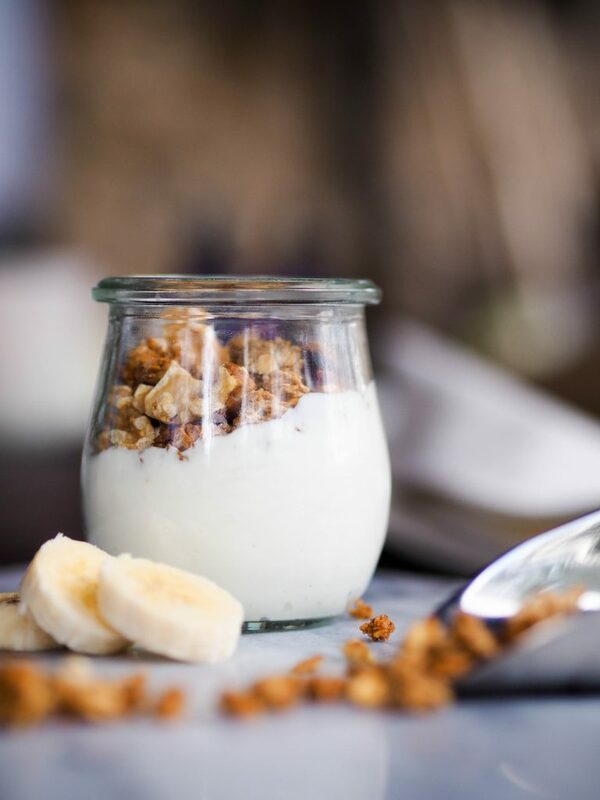 This entry was posted in Food and tagged breakfast, Granola, organic, Yoga on October 16, 2017 .